On the Road to the largest Kangaroo Conservation Center outside Australia and an Australian Meat Pie! G’day mate! (I had to say that.) Another weekend is upon us, so TGIF! The Bunkycooks have been On the Road again this week, so we are ready for the weekend. How about you? Since I was not able to post this Wednesday, I thought it would be appropriate to try to stay on some schedule and bring you a bit of fun for Casual Friday. 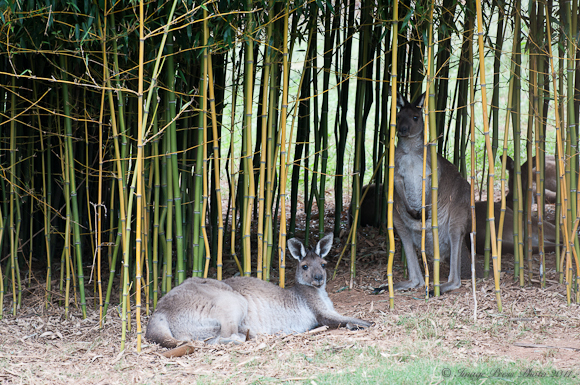 How about a little trip to see some kangaroos (or “joeys” as they are properly called in Australia) and a recipe for Australian Meat Pie? We always seem to find the odd and unusual places when we are traveling, so how surprised do you think we were last Fall when we discovered that there were kangaroos in Georgia? Who knew? 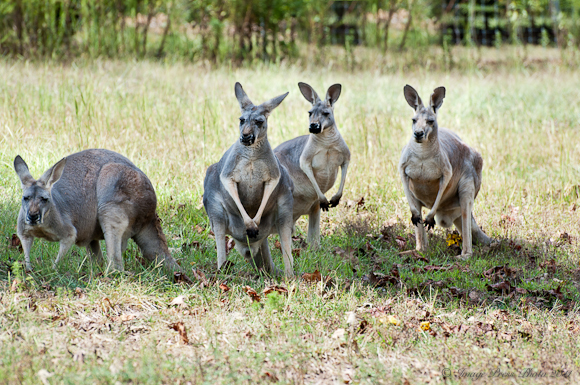 We’re not talking just a few kangaroos…how about the largest “mob” outside of Australia! 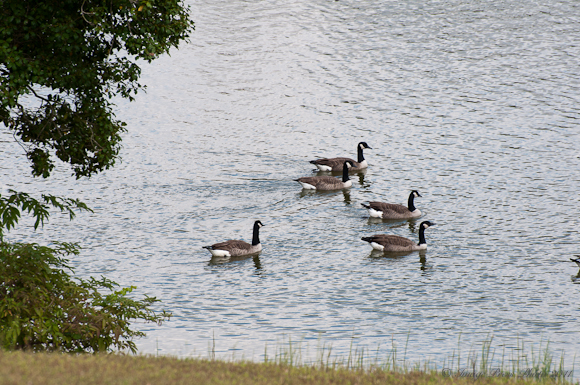 I could get used to this…I think they like it here. 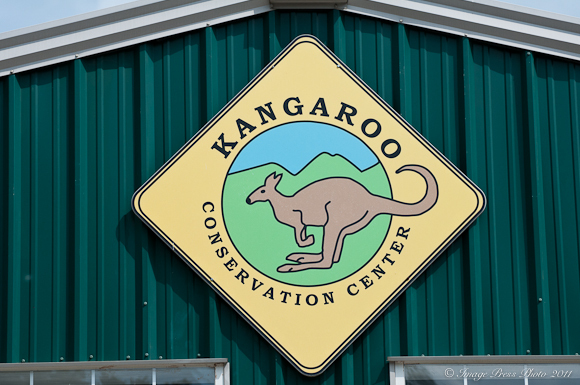 Roger and Debbie Nelson are the Founders, Owners and Directors of the Kangaroo Conservation Center in Dawsonville, Georgia. 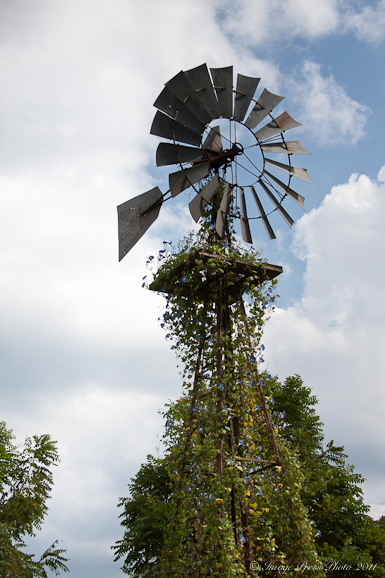 Dawsonville is about 60 miles north of Atlanta and their property sits on 87 acres of rolling hills and farmland. 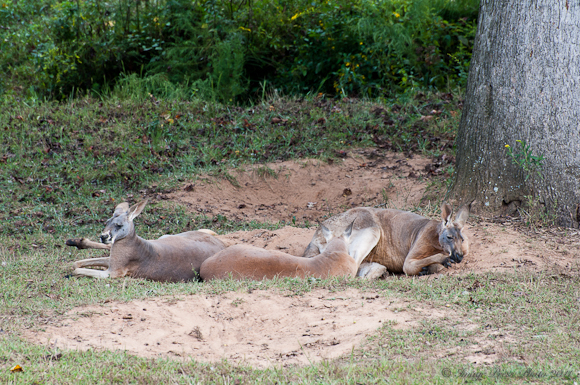 I certainly had no idea until several months ago that there were a bunch of kangaroos that close by! 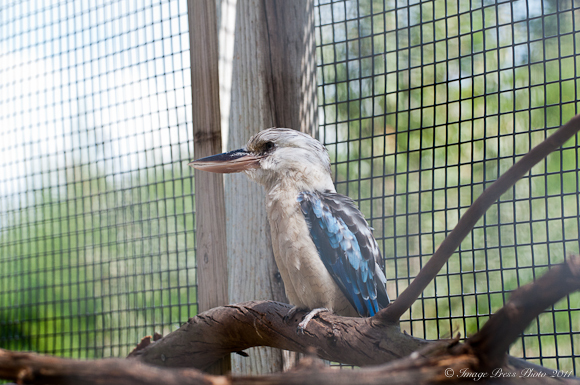 They have several types of native Australian birds at the Center. They are in their 26th year of operating the facility, which was originally Nelson’s Twin Oaks Farm in Alpharetta, Georgia. It was then a private exotic wildlife sanctuary. Their Center (KCC) is supported by their own private resources as well as ticket sales to visit the facility and proceeds from the gift shop. 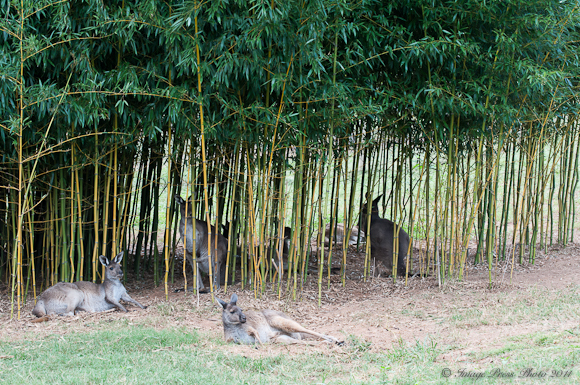 More Roos in the bamboo! Why did the Nelsons choose Georgia for their wildlife conservation work? Debbie graduated from Emory, so she was was familiar with the area. The warm Southern weather is a very important factor in raising and taking care of animals that are used to temperate and tropical climates. Atlanta is also a major airline hub, so it makes it easy to ship animals to or receive animals from other parts of the world. The temperate climate in Georgia is very much like Australia. They have raised many types of of herbivore mammals and birds over the years, “including African and Asian Antelope, European and South American Deer, African, Asian and Australian birds and rare unusual African rodents known as Springhaas, for which they established the most successful captive breeding program in American zoos”. When my kids and I were studying Australia, we made a pavlova that was delish, for dessert with our pasty (meat pie). It was so good. Then, I met a real life Ozzie who brought a pavlova to a pot luck, and I knew we’d been on the right track. Something else she loves? The cookies known as Tim-Tams. They ARE good! But I prefer something homemade, like the pavlova. We had some meat pies at our Challenge “New Zealand” Concert in the Park last summer, but these look much tastier. You guys find the coolest places to visit! I was very curious as to what main dish you would serve up on a kangaroo post 😉 You certainly do find the most interesting places to visit! Beautiful pictures……This looks like an easy main dish, I Like! O.K. You need to be careful not to hurt your foot! Take care! Lovely recipe as well. Looks absolutely delicious! Those Kangaroos are amazing Gwen. The photos are wonderful and really capture their personalities, especially old joey! Very cool story! It’s always fascinating to learn about such dedicated people like the Nelsons. I hope they have an equally dedicated staff that will carry on their amazing work. What a neat conservatory! 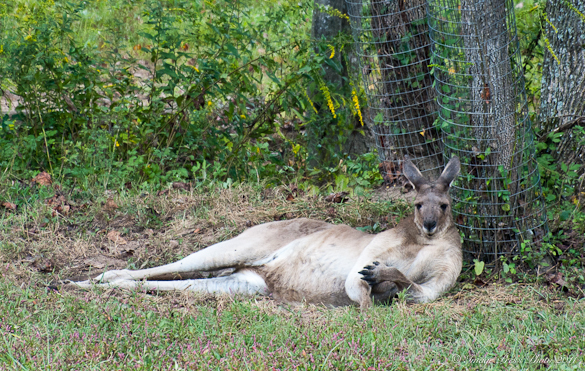 These are such spectacular pictures of kangaroos that look truly happy. The Nelsons have done a great job taking care of them. The Australian meat pie looks delicious! I love the idea of seasoned ground beef in puff pastry!